Experts in the bakery world continue to debate the fate of gluten-free. Has the trend peaked? 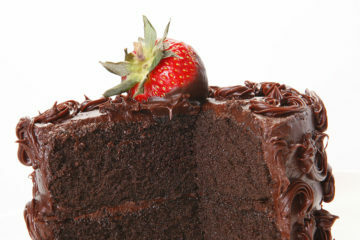 Or will gluten-free join clean label and other trends that have proven their staying power? 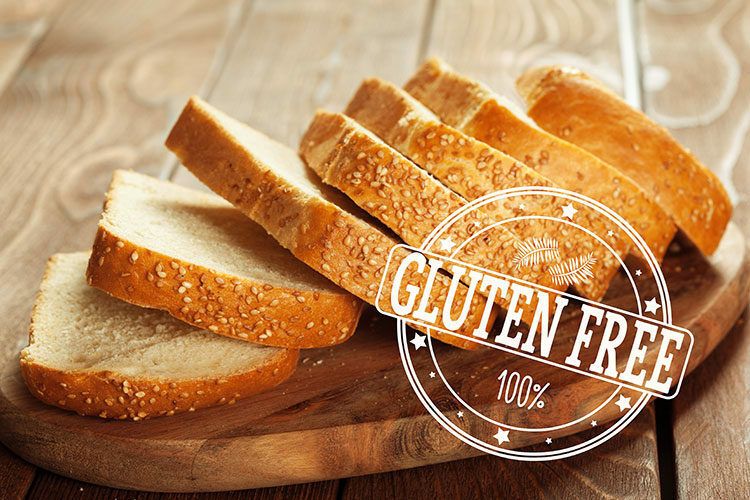 The future of gluten free may be up in the air, but for now, it’s definitely a trend bakers and their suppliers cannot ignore. The number of Americans on gluten-free diets has nearly tripled in the past five years, and the continued growth of Whole 30, paleo and other diets dovetail perfectly with the trend’s growth. In addition, gluten-free bread is among the top five products sought out by consumers looking for free-from products. As consumers continue to seek gluten-free breads that are high in protein or free from other unwanted ingredients, Corbion expects demand in the category to continue to climb, Rupp said. Most people on a gluten-free diet will likely admit that when it comes to bread, gluten-free offerings often fall short of conventional breads. But, Rupp said, significant progress has been made, and companies like Corbion are working hard to come up with even better solutions. In particular, there’s been a big shift in new ingredient technology and in the solutions that are available for producing gluten-free bread that help bakers deliver the taste, texture and qualities consumers demand. Bakery technology has helped address many challenges associated with gluten-free production, Rupp said. Innovative ingredient solutions — from traditional gluten-free flours to flours with advanced physical treatments — have made it easier for bakers to deliver the same qualities as traditional bread. Recent innovations have also helped gluten-free dough become more tolerant throughout production, which in turn helps ensure product taste, texture, quality and consistency. New technologies like Nima — a discrete portable gluten tester that evaluates meals for gluten in two minutes or less — also offers reassurance for gluten-free consumers. In addition to being used in consumers’ kitchens and in large and small bakeries, Rupp said, the solution can help elevate restaurant brands by guaranteeing their menu items are indeed gluten free. Another example: Corbion already is seeing more bakers incorporating nutrient-rich ancient grains into their gluten-free applications to create taste and texture profiles similar to those offered by conventional bread. Despite the gains, challenges remain. Yeast-leavened products, for instance, still prove to be more challenging for gluten-free formulations due to the critical gas retention capacity needed during fermentation and baking. Moving forward, however, Corbion expects to see more improvements in that area, Rupp said. And Corbion remains committed to coming up with solutions for whatever gluten-free challenges its customers encounter.